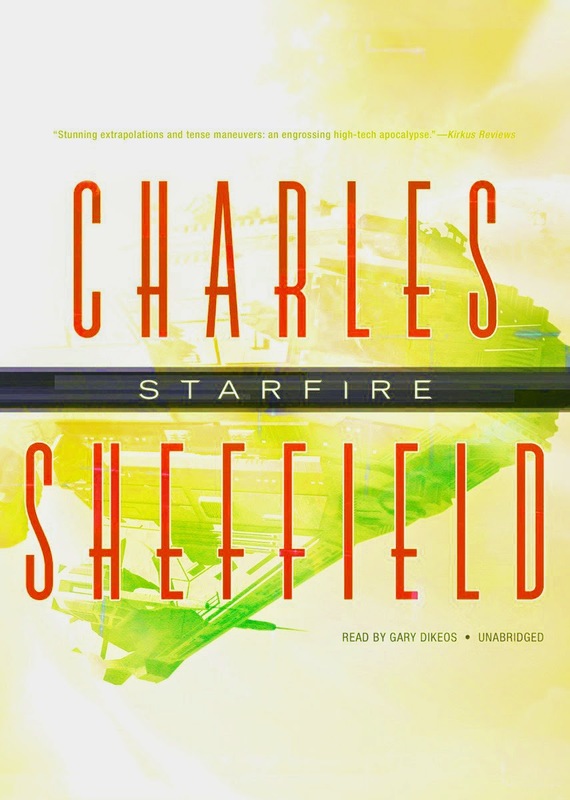 Charles Sheffield had a background in physics and technical writing, so it was not surprising that when he turned to writing fiction in the late 1970s, he made use of his expertise and gained an immediate reputation as a promising new writer of hard science fiction. His stories were solidly grounded and entertaining, but it was with his novels that he began to emerge as more than just a casual phenomenon. 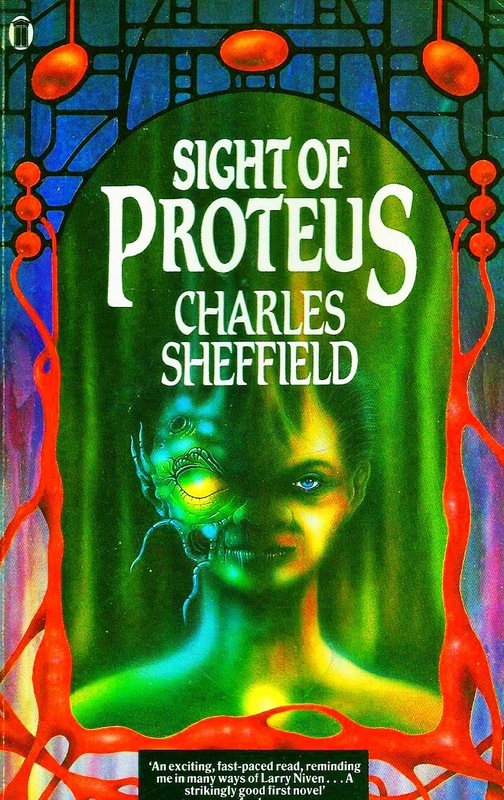 His debut novel, Sight of Proteus (1978), speculated about a technology so advanced that it seemed almost magical. Humans could reshape their bodies, almost at will, in order to achieve specific purposes, but an unauthorized experiment leads to contact with aliens. A later sequel, Proteus Unbound (1989), added little to the development of the premise and concentrated on efforts to contain a man determined to undermine the system. A third, Proteus in the Underworld (1995), poses interesting ethical questions when it appears that a sudden eruption of strange and malevolent forms of life has evolved from artificially altered human tissue. 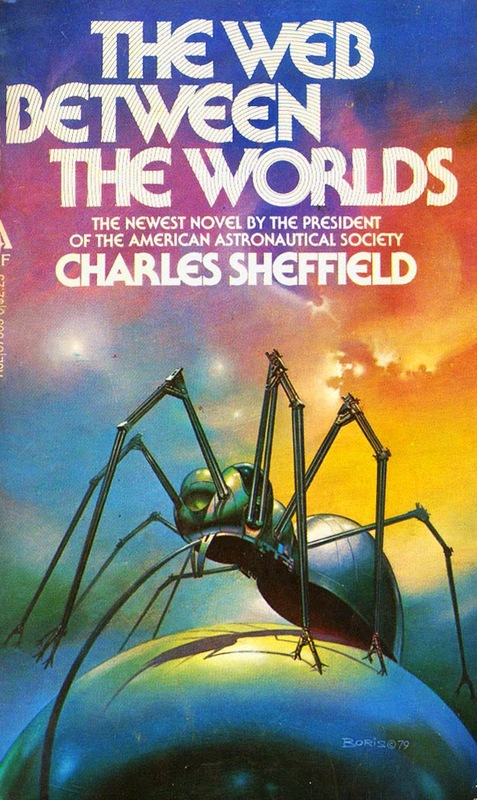 Sheffield’s second novel, The Web Between the Worlds (1979), was set in a much nearer future time and involved the construction of a skyhook— literally a physical bridge between the Earth and a geosynchronously orbiting satellite. The novel is frequently contrasted to a very similar theme in The Fountains of Paradise (1979) by Arthur C. CLARKE, who independently developed the concept. Sheffield’s credentials as a hard science fiction writer were further buoyed by the publication of two collections of his short stories, Vectors (1979) and Hidden Variables (1981). Just as readers were beginning to believe they knew what to expect from Sheffield, he began experimenting with different forms including a series of fantasies about Charles Darwin’s grandfather. My Brother’s Keeper (1982) felt like a contemporary thriller despite its speculative premise. 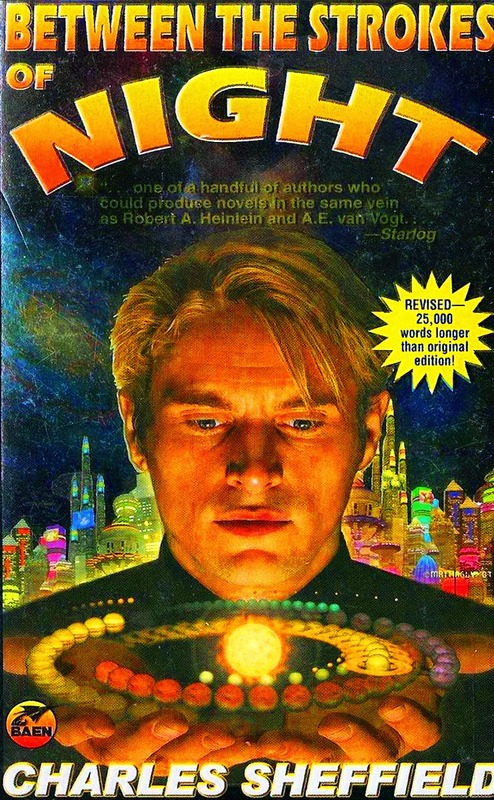 The protagonist has portions of his dead brother’s brain implanted in his own skull, acquires access to some of his memories, and sets out to complete his final mission. Another series of shorts about a precocious inventor were collected as The McAndrew Chronicles (1983, expanded in 1993 as One Man’s Universe, and again in 2000 as The Compleat McAndrew). 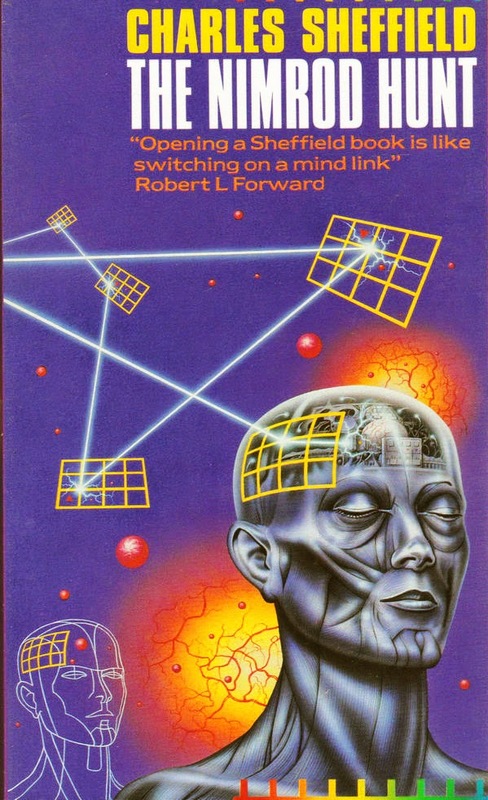 Between the Strokes of Night (1985, expanded in 2002) is an elaborate space opera that reflects the author’s apparent ambivalence about the future of the human race. Earth has been rendered uninhabitable by a nuclear war, but survivors elsewhere in the solar system have reached the stars. The Nimrod Hunt (1986, expanded in 1993 as The Mind Pool), owes its inspiration to the BERSERKER SERIES by Fred SABERHAGEN, although Sheffield’s version is substantially different, and more immediately chilling. 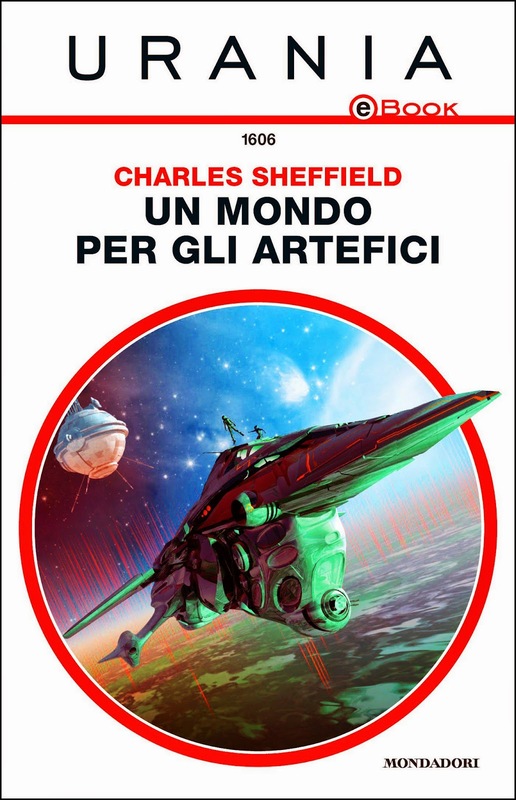 Most of civilization has been destroyed by another war in Trader’s World (1988), one of Sheffield’s best novels. The Traders are a sort of extra-national organization that conducts commerce and liaison among the new political entities arising in the aftermath, but their apparent neutrality conceals a hidden agenda. Summertide (1990) introduced the Heritage Universe. Scientists, entrepreneurs, and the merely curious flock to a star system where a very rare solar change is about to occur, possibly linked to mysterious alien artifacts present nearby. The absent aliens left behind myriad traps and tests, which almost wipe out a party of explorers in Divergence (1991). In Transcendence (1992), the aliens prove to be dormant, not extinct. Once awakened, they engage in an ambitious plan to assert their power. Convergence (1997) and Resurgence (2002) extend the sequence without reaching a definite conclusion. Cold As Ice (1992) inaugurated another series. Once again, a major war has devastated much of humanity, which has established colonies throughout the inner solar system. Plans to create a new colony on the moon Europa lead to a new crisis, with some interesting commentary on the conflict of interest between those who wish to exploit natural resources and those who prefer to preserve them. The Ganymede Club (1995) expands on the situation and provides much more detail about life in the artificial habitats outside Earth. The arrival of aliens in the final installment, Dark As Day (2002), precipitates the decision to unite to meet the new challenge. This trilogy seems likely to stand as Sheffield’s most accomplished work, with its sophisticated understanding of the intricacies of human politics and the contradictions inherent in human society, no matter how the outward form may change. Brother to Dragons (1992) is set in the aftermath of an economic collapse, seen from the viewpoint of an unlikely teenaged hero who grows to maturity and saves the world from a new plague. Godspeed (1993) is a lost colony story that has many parallels to Treasure Island by Robert Louis Stevenson. Cut off from Earth, settlers on a distant world struggle to battle not only their new environment, but also the depredations of space traveling pirates. 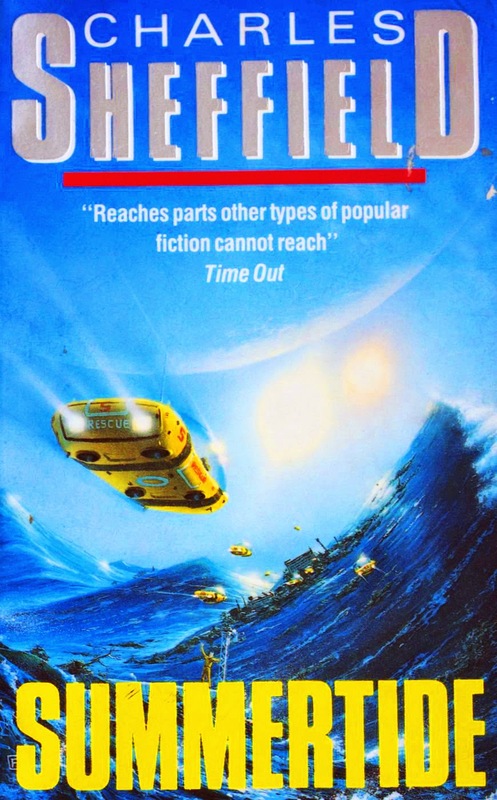 Higher Education (1996), written in collaboration with Jerry POURNELLE, was the first of several books Sheffield wrote for the young adult market, all of which are of exceptionally high quality and are quite similar in plot if not setting. A troubled teenager drops out of school and becomes a miner in the asteroid belt, where he matures and eventually solves a murder. 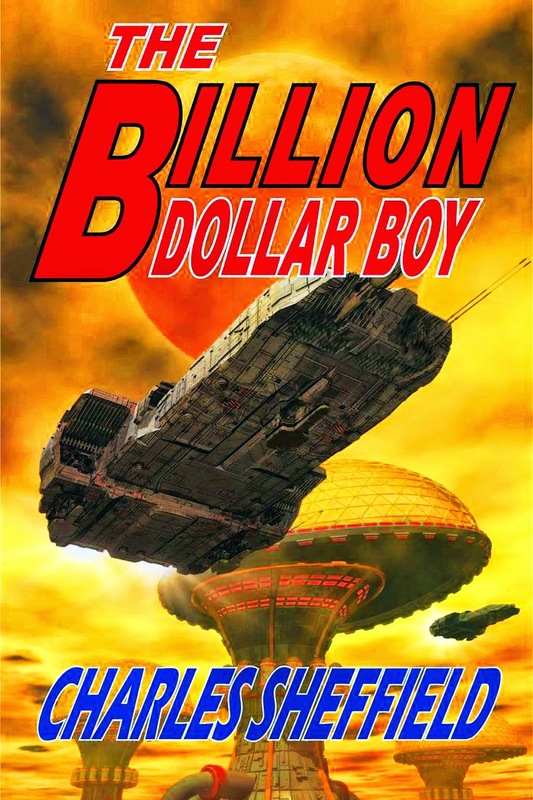 Sheffield’s other young adult novels are The Billion Dollar Boy (1997), whose teenaged protagonist is a rich kid who is accidentally transported to a mining world where he grows out of his preconceptions of life. A second, Putting Up Roots (1997), focused on two teenagers who are unhappy about their relocation to a colony world until they get caught up in a first contact situation. The third, The Cyborg from Earth (1998), centers on another troubled teenager, this one a washed out astronaut trainee who undertakes a dangerous mission. Sheffield’s last few adult novels were a decidedly mixed bag. Tomorrow and Tomorrow (1997), the story of a man who awakens from suspended animation into a very different world, contains some interesting speculation but is unusually slow paced for Sheffield. Aftermath (1998) shows civilization on Earth destroyed once again, this time because Alpha Centauri becomes a supernova and bombards the Earth with particles generated by the explosion. Efforts to build a shield run into difficulties in the sequel, Starfire (1999), due to the efforts of fanatics to sabotage the project because they believe that humanity should be allowed to die out. The Spheres of Heaven (2001) is an ambitious space opera in which a race of aliens who eschew violence quarantines the solar system to prevent humanity from spreading its brand of belligerence, but their efforts prove to be inadequate. Sheffield was a reasonably prolific short story writer throughout his career. “Georgia on My Mind” (1993) won both the Hugo and Nebula Awards. Much of his later fiction has been collected in Dancing with Myself (1993), Georgia on My Mind and Other Places (1995), and The Lady Vanishes and Other Oddities of Nature (2002). He was a reliable writer with a strong scientific background that he used when necessary, but he was also willing to experiment with other forms and styles including fantasy, humor, and even the contemporary thriller. His protagonists tend to be very much alike, and Sheffield probably identified them with himself. He always seemed to be concerned that human shortcomings would prevent us from maturing enough to explore the physical universe, but was also confident that if we did finally mature, we would find wondrous things awaiting us.